The unveiling, which was more of a confirmation of rumor, was a chest pounding display of developer support for the new system with backers including Quantic Dream, Square Enix, Capcom and more. For those who don't recall my Indigo Prophecy Review , Quantic Dream is very good at making videogame 'movies' for which I'm sure they'll make good use of the PlayStation 4's power. Indeed, most of the displays showedtech demos and hypothetical game cut scenes rather than live-gameplay. The twinkle in my eye began with the showing of Media Molecule's sculpting simulator. Here I began to see actual potential to the power besides increased graphical fidelity. I wouldn't mind the ability to create a little show from animated figurines, complete with my voice-over. However, I have seen similar displays of potential in the initial Kinect showing, which didn't live up to the hype except for Star Wars dancing and as an indie development tool. While absorbing Media Molecule's display I was increasingly reminded of EyePet (NSFW). Furthermore, I felt that this creation game would cater better to an audience on the Wii-U than PS4, where the control device is included rather than a supplement. I'll be watching anxiously to see if the creative potential will be applied successfully. Besides packing in a whopping 8GB of shared RAM, the system also unleashes a greater emphasis on sharing and online engagement. For those that wish to know what their friends are doing at every waking moment, UAV online. For the rest, the console's draw will probably be the streaming, which will enable playing a plethora of different games from PS1-PS3 and with hope, a large selection of indie titles. Supporting indie titles will be the prime way for this next generation of consoles to hope to combat the encroaching mobile gaming market. Here's my prediction for the PS4 and 'Durango': Good graphics are nothing to sneeze at, but are reaching dwindling returns. The bigger problem is that the investment in the creation of huge worlds and the content needed to populate them. Games are expensive, and while the PS4 may have the power to support lots of content, I don't reasonably see developers investing more money than they have for the Xbox360/PS3 production. Expect higher resolution textures and models, as they are usually created higher than delivered in the final project anyways, but the scale of the game (playtime, interactivity) to remain about equal. For this reason, I don't see the Wii-U as being very far behind. Developers who are comfortable with the cost of Xbox360 and PS3 game fabrication may eagerly approach that price point on the Wii-U and make some extra money 'backporting' it to the existing PS3/Xbox360 at the same time. The mobile market is also coming on strong with a gaming device in every pocket. 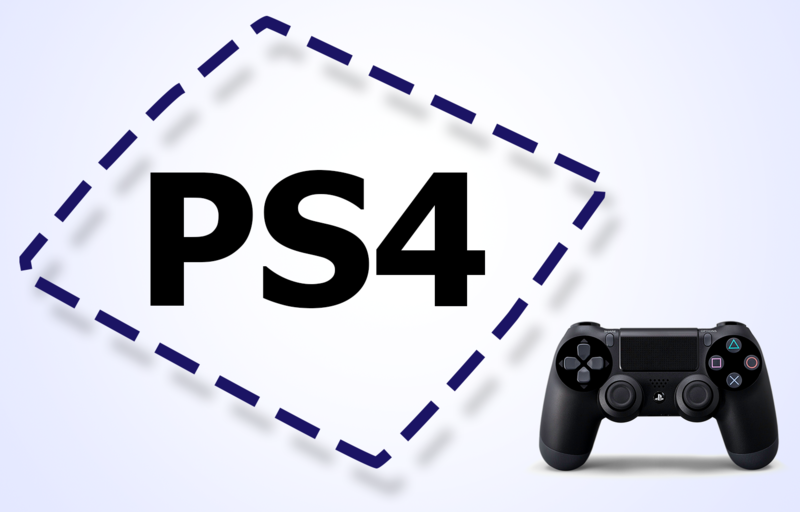 The PS4's sharing of content hopes to once again secure itself as a center of entertainment in the household. The look and feel of the interface will make the biggest difference here. Knowing individuals who's strongest interaction with their PS3 is playing a BluRay movie; it will have to be simple and addicting. Mobile apps get this right, can the PS4? As a side note, it is interesting all the complaining people were doing about the PS4's container/exterior not being shown. The reason is simple, it doesn't matter. For some it signals that the console doesn't actually exist, and everything is hearsay. But at every one of these showings the content is hearsay. As was seen recently with Aliens: Colonial Marines, a good demo showing means nothing. Until I see the product live, I must take everything observed with a heavy helping of scrutiny. The lack of physical console has just heightened that sense in everybody. When the Durango is finally brought out on the stage and flashes light it up, don't imagine the visuals coming from THAT box. To summarize, the PS4 looks to be a capable gaming machine. The x86 architecture and lots of RAM will invite those comfortable developing on the PC/Mac to the table. (Vice-Versa, I expect to see PS4 games on the PC with fewer bugs.) The console's sharing capabilities will keep the console interactive, but not guaranteed relevant in the household. The new controller looks comfortable, but not revolutionary. Consequently, combined with development costs, games will probably play equal to how they do now. I'm actually really looking forward to it now.